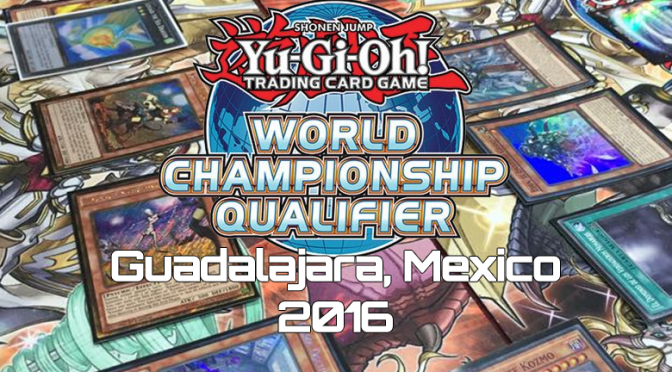 It’s Time To Duel As The 2016 Yu-Gi-Oh! 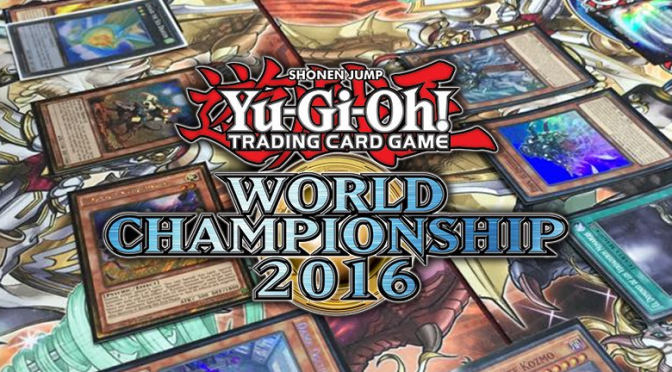 Trading Card Game World Championship Will Be Settled In Orlando, Florida August 20-21! 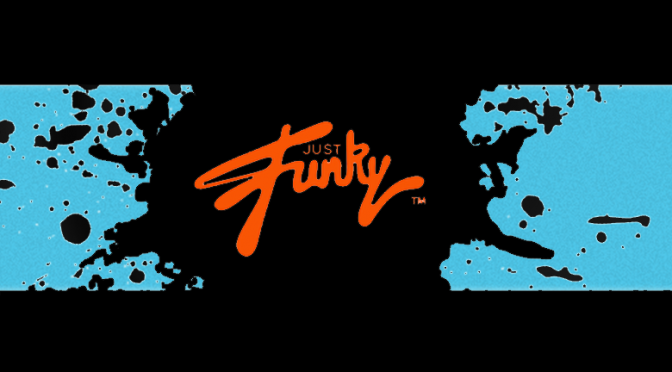 Just Funky, a supplier of licensed merchandise for the retail market, has signed a licensing deal with 4K Media to produce a Yu-Gi-Oh! collection. 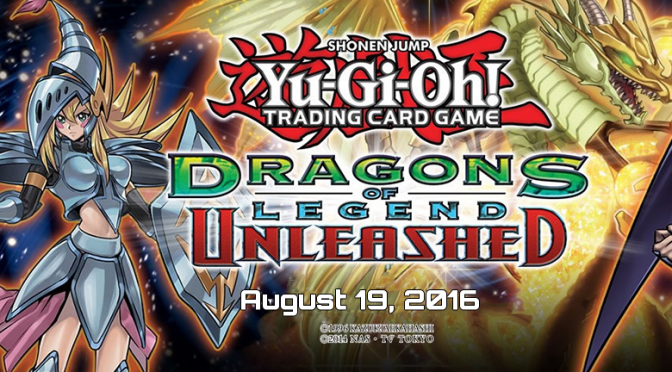 (Newswire.net — July 19, 2016) Wooster, Ohio –Just Funky, a major producer of licensed and private label goods for the mainstream retail market, partners with 4K Media to manufacture a Yu-Gi- Oh! 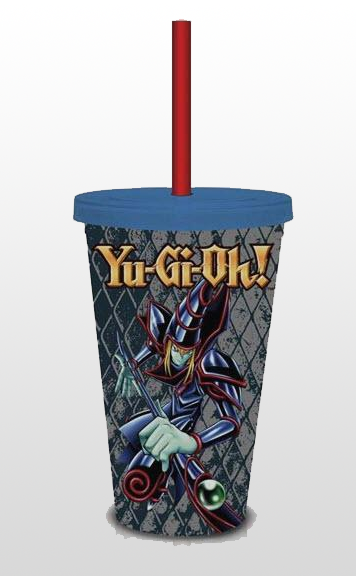 collection of merchandise. 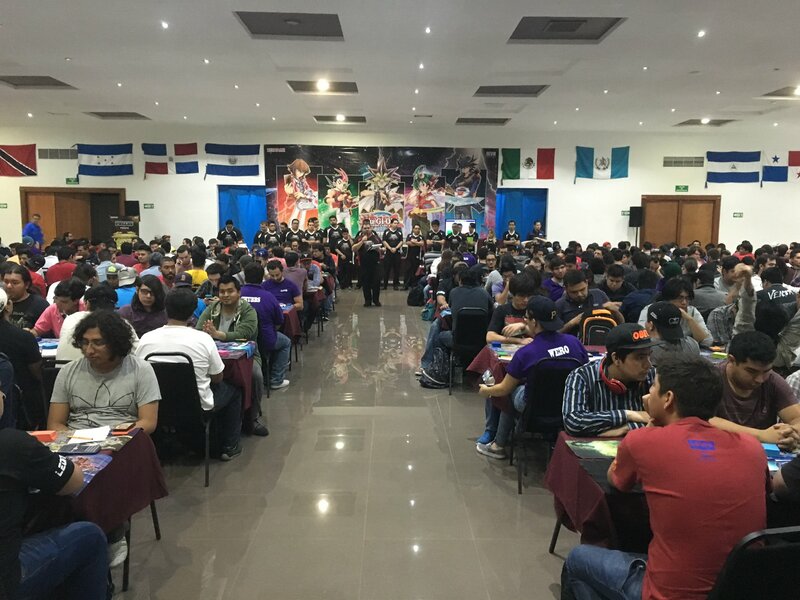 Yu-Gi- Oh! 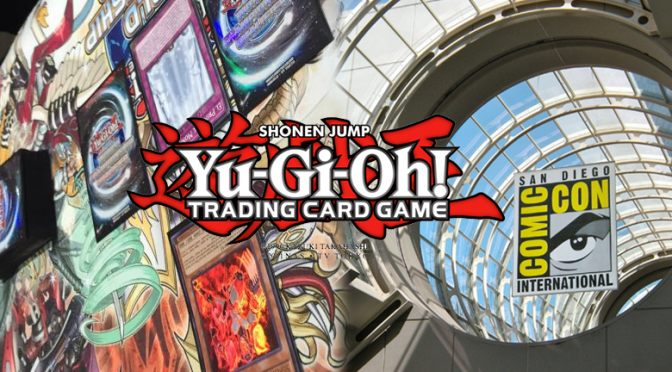 is a Japanese animated series currently in its 13th consecutive year of broadcast in the United States as well as in most major markets worldwide. 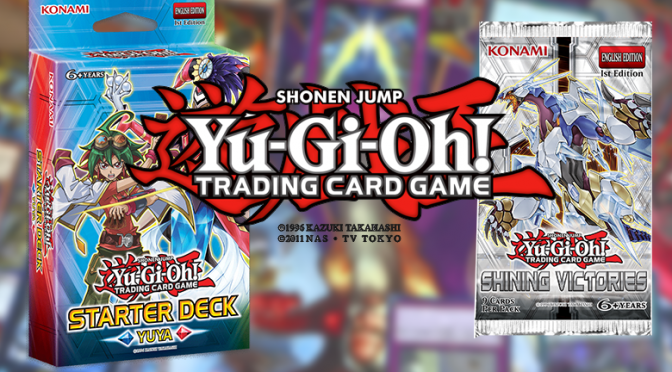 The series and its brand continues in different forms, including trading card games, DVD releases and films. 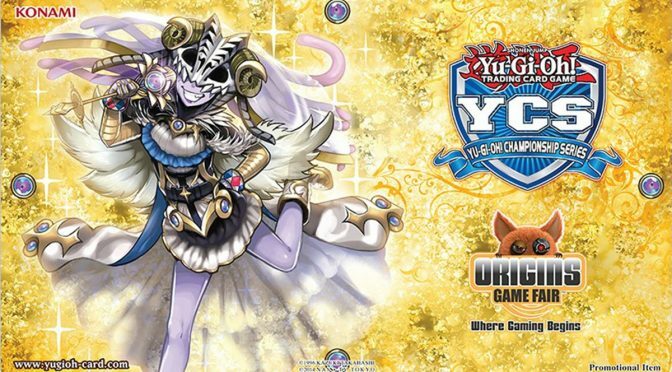 Winners of the Yu-Gi-Oh! 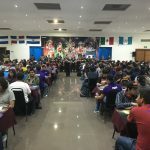 TCG South American World Championship Qualifier have been crowned. 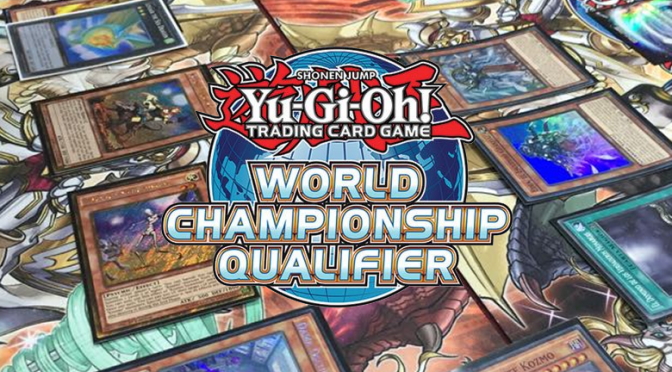 Championsdragon duelKonamiorganized playpress releaseTCGWorld Championship QualifierYCSYu-Gi-Oh!